I don't have it, but I remember my grandma does. Have to search for it! I'll let you know! 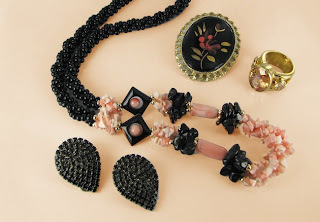 Ana V.
I am currently starting to list my vintage jewelry on collectors weekly,I would love to be included on your blog.